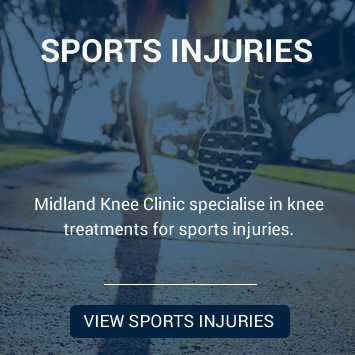 The surgeon has the opportunity to assess a number of areas within the knee such as: the articular cartilage; the meniscal cartilages (“footballer’s” or “sportsman’s” cartilages); the cruciate ligaments, the knee cap (or patella); and the inner lining of the knee (synovium). The picture shows a healthy-looking cartilage as the knee-cap (patella) rests on the cartilage below (trochlea of the femur). Please click on the titles below to read further information. Burrs can smooth of areas of excess “wear and tear” bone formation (osteophytes). Biopsies can be taken to allow diagnosis of problems like infection and chronic tissue inflammation. Tears of the meniscal cartilages can be trimmed or occasionally repaired. Infection (either as a superficial infection of the portal sites or a deeper infection of the knee joint). Reduced sensation over the front of the knee. Please feel free to view/download the following PDFs.